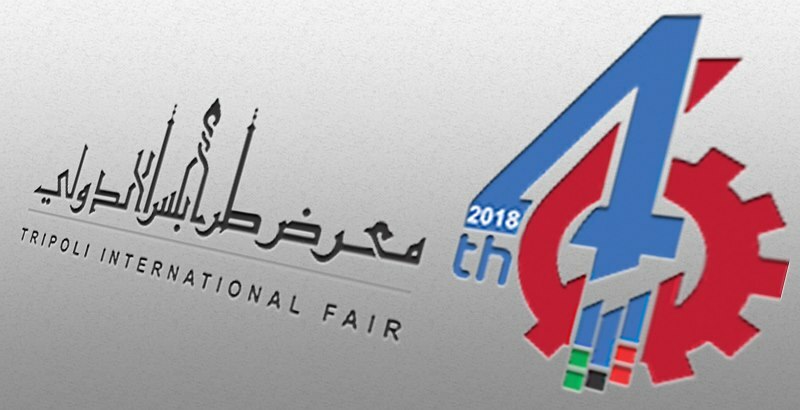 The 46th edition of the Tripoli International Fair will take place in the Tripoli International Fairgrounds in the capital Tripoli from 2-12 April this year (Photo: TIF). Organizers of the Tripoli International Fair, through the Libyan embassy in London representing the internationally recognized Faiez Serraj-led Presidency Council and its Government of National Accord, have invited British companies to attend and participate in this year’s event. 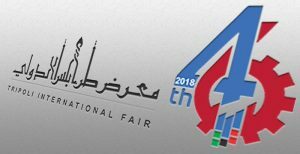 The 2018 Tripoli International Fair will be the 46th annual edition and will take place from 2-12 April at the Tripoli International Fairground in the capital Tripoli. The invitation was directed to British companies through the Libyan British Business Council (LBBC). It is not clear that British companies will participate – even if they wished to – as the British government still advises against travel to Libya. He LBBC will not be organizing an official delegation to the event. Fair organizers have so far listed BMW, Alitalia, Toyota and Turkish furniture company Istikbal as participants and sponsors.